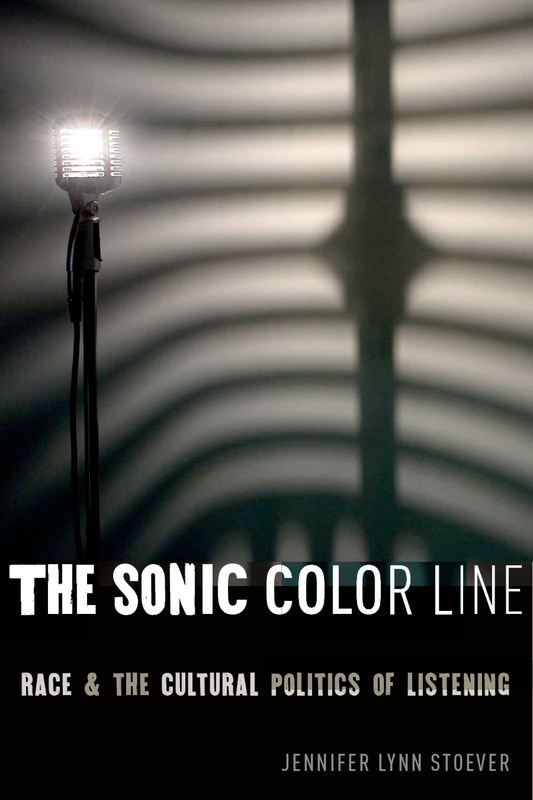 The Sonic Color Line | Jennifer Lynn Stoever Ph.D.
“With the advent of The Sonic Color Line, Stoever provides a groundbreaking alternative to depoliticised methods of considering sound and listening in the United States. 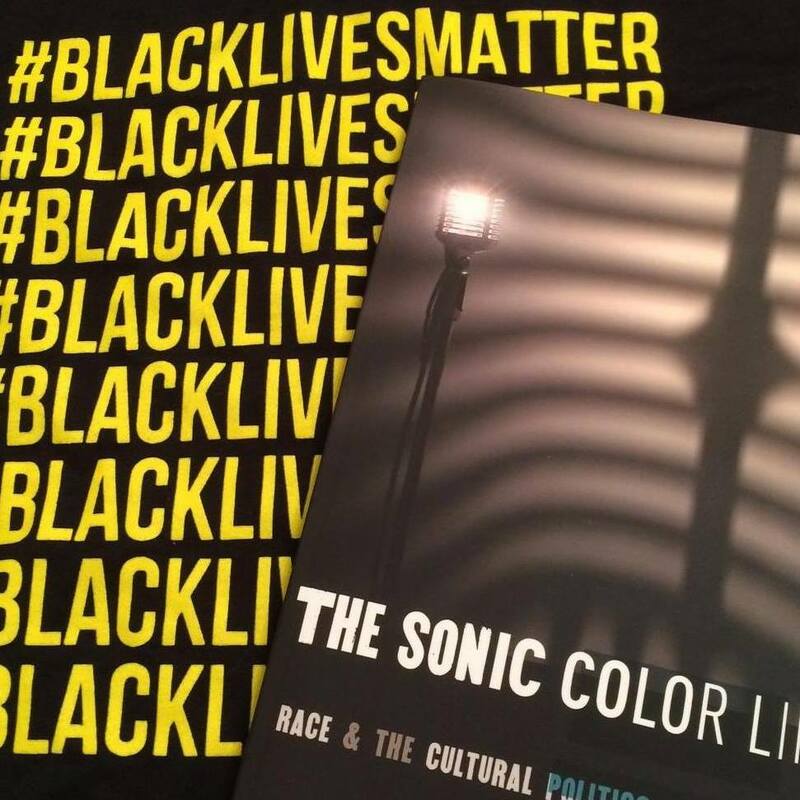 Free Download of the Introduction to The Sonic Color Line via NYU Press. To see the full Table of Contents click here.